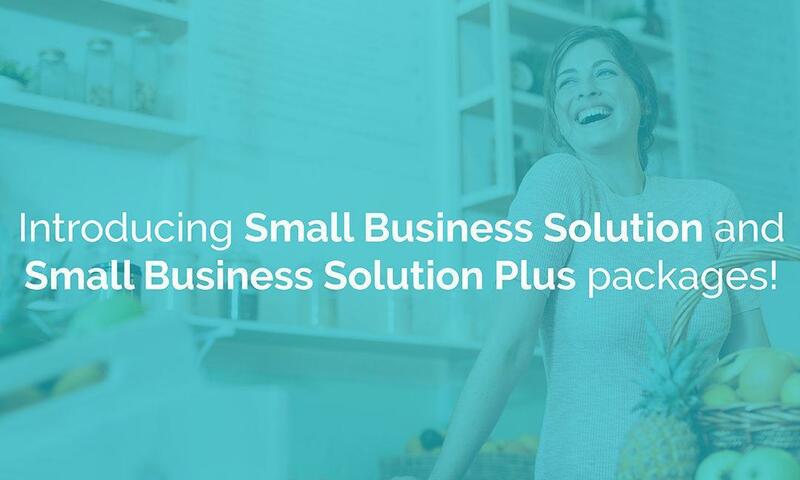 We are proud to announce the additions of our Small Business Solution and Small Business Solution Plus wellness packages! These programs were designed to help increase retention, boost productivity, and foster thriving workplace cultures for businesses with less than 100 employees. 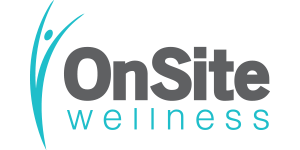 OnSite Wellness’ Small Business Solution and Small Business Solution Plus packages focus on the four pillars of wellbeing: moving more, finding balance, eating well, and self-care. One pillar will be focused on each quarter through unique tools and education. The Small Business Solution Plus package offers the addition of verified tracking. For more information about our small business packages, pricing, services, and programs, please email amy@onsitewellnessllc.com.